There is always something going on at Central! Let our team at Central make your party the best possible! Whether it is at Central or off-site, we will take care of the delivery, preparation and service. special menus and drinks, music, treats and surprises, along with all food and beverages at your special event. Our team of professionals will circulate the room with tray service to make sure everyone at your event is happy and has had enough to eat and drink. 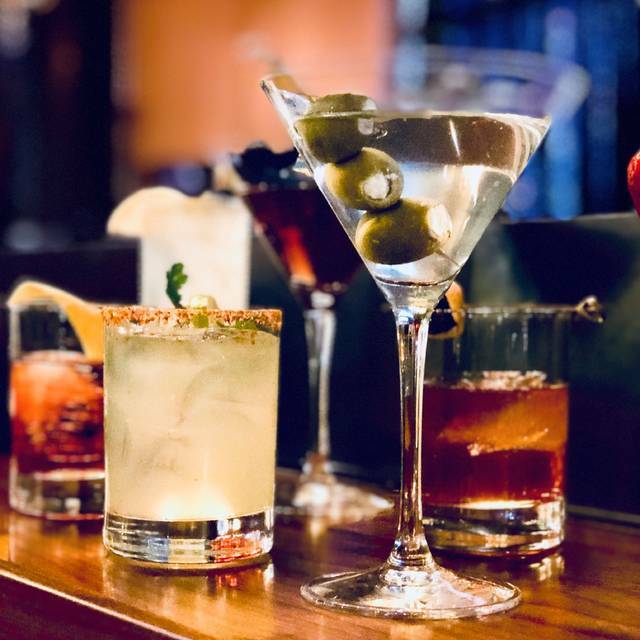 Our best in Bellevue bartenders are truly outstanding and make the most outstanding craft cocktail or any drink of their choice. Located on NE 6th Street between the W Hotel and Westin Hotel, Central Bar + Restaurant is a casual but luxurious restaurant with a lively bar at the center of it. Central’s vision, energy, and style completely focuses on the atmosphere and the people, with an attentiveness to prime service and stellar cuisine. In addition, the central location and venue design make for an outstanding space for corporate events, private parties, and celebrations. When it comes to our guests, our goal is to exceed their expectations and transform their dining experience into a memorable moment. That is why the vision for Central has always been to be a social gathering spot and something uniquely Bellevue. 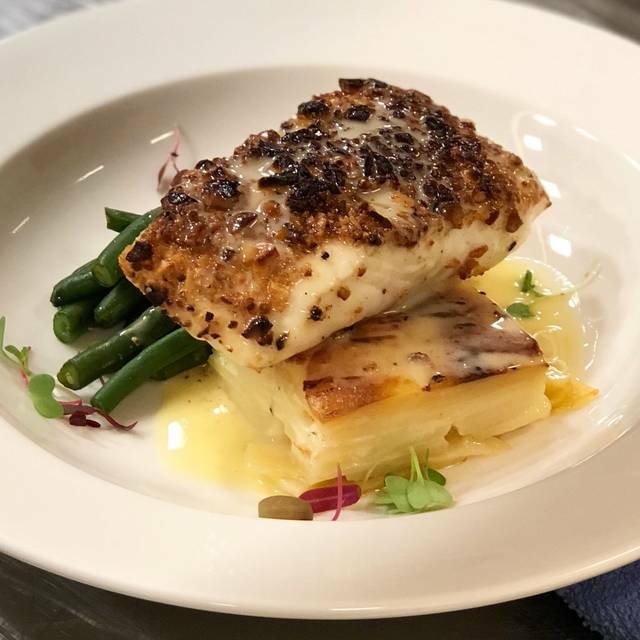 At Central our menu honors the Pacific Northwest and our food is fresh, prepared in house, and a perfect compliment to our welcoming atmosphere. As for the drinks, our bartenders pride themselves in making cocktails the way they were intended; just quality spirits, no bs. Burgers and Sandwiches Come with your Choice of: Steak Fries or Caesar Salad. Substitute a Cup of Soup or a House Salad | $2. Thinking Healthy? We will gladly substitute bib lettuce for your bun, or a small Caesar or house salad for your fries. Just ask us! Join us at Central for an incredible Easter Buffet featuring your favorite breakfast and brunch items! $42 for Adults and $16 for Kids 12 and under. Second time dining here. First time, sat at the bar and had dinner and this time sat at a table for lunch. Have definitely decided this place is a keeper! Went with my husband and our friend, we all got salads and a beverage. Drinks were extremely over priced ($13 a glass for a $9 bottle of wine) and the food was okay...the lettuce in our salads didn’t seem fresh and the taste was very bland...almost something you would expect from Applebee’s but then paid 2x for. Great experience and my first time. Great food, awesome and friendly service. Nice variety on the menu. Pretty good overall. Our service was good but not great. First time here, it was down a side ally but easy to find. Bartender was very attentive and friendly, enjoyed a cocktail at the bar before friends arrived, than moved to a booth. Limited amount of booths, so if you want one, be sure to reserve it in advance! Food was great, HIGHLY recommend their fish and chips. The pieces are HUGE, so unless you are really hungry or splitting, I'd recommend just getting one piece. My wife got the halibut which was also delicious. Oh, don't pass up on the crab brochettes and fried calamari before your meal, they were both a ten. We will be back for sure. This place is top notch. Amazing food and service! We were in town for a work trip and happened to stumble upon it. I’m Glad we did. Will be coming back for sure. It was ok. I’ve been here 2-3 times before, and usually the food is outstanding. But on this trip, it was so-so. Great service though. A very fun and engaging waiter named Nash. Restaurant accept dinner reservation (through open table) until 23:15 but when we were dinning the waitress came and told do you want to order something else? Because the kitchen is closing this was at 23:00. The menus does t have many options! Place is nice ambience is also nice! Reception people and waitress very kind employees ! Great experience here, good food, great location, a bit pricey, but worth it. Check in was odd, woman was eating a bowl of something and just looked at us. I’m like are you going to help us? Cool place but it’s very loud. Too loud. Food and drinks were awesome, service was great. I’d definitely return and tell my friends and co-workers to check it out. Hot spot, lots of beautiful people...good food, great service, great drinks! The pre-selected Valentine’s Day menu was a complete success and everything was perfect! Always a favorite to dine at Central for any occasion! We went on February 14th. They were trying to be something they were not. They were pushing a set menu hard. They only gave 1 regular menu for the entire table. The service was slow and people were shoved together. Awkward. They had set up a second reservation 1 1/2 hours and kicked us out of the table when we weren't even done with our drinks. We won't be back. great food in a warm friendly atmosphere. The owners were there and made sure all guests were welcomed and appreciated. Excellent food! We had brunch - relatively quiet place, attentive waitress. All of our food was great! Cute place, hard to find. Priced okay for Bellevue. Waitress was very kind. Don't order the mussels- they were tiny like razor clams, had no flavor except the broth which was super spicy on the back end. The cook needs to learn how to cook seafood. The tacos were okay, flatbread was good and crab bruschetta excellent. Drinks ere good. It took a very long time to get the food and an incredible time to get desert. Don't bother with desert - not very good. I would give them another shot for happy hour but it is REALLY loud. Always a great place to meet for a drink or lunch or dinner! Have been going to their sister restaurant the 520 Bar & Grill since it opened and have not been disappointed. Gorgeous space with amazing staff! Was blown away by the ambiance! Very good service! Steak bites really good, fish and chips meh. Cocktails are good, but it’s a pricy place to drink. It’s just super hard to get a good table there, where you’re not on top of other diners, or next to a drafty door or the bathrooms. The food is excellent though! Go when it’s not too busy and scope it out before they seat you. Great food and great service . I will be back sooner than later. Fantastic experience! The server did a great job managing a party of 10. Food was happy and on point. Dalia, my server, was very friendly and attentive. Great find. The place looks nice. We liked the classy look of the place. Arrived 4:00 for happy hour cocktails. These were excellent. Bartender was great. At 5:00 we were shown to our table for dinner. I was seated way too far from my date, and the TV, broadcasting a game, was way too loud. I complained to the waitress who made a show of sympathy but did nothing to solve the problem. We left. The place seems confused: it’s trying to be upscale as well as a loud sports bar. Food was really good. Restaurant was empty but got jammed in a seat next to another couple. Odd...service was hit and miss. Food on the whole was just so so...hamburgers had no flavor., salads were really not good. Wonderful burger. One of the best I’ve had. Also avocado toast is epic. Would I go again? Yes...but this time was surely a disappointment on a few levels. The food was pretty good but service was slow. The wine selection was mediocre. The Central is gem in the Bellevue area. It starts with the staff. They are extremely friendly, courteous, and customer service is excellent. The waitstaff is always attentive to our needs. The food selection is very good, well prepared, and an excellent place to dine. The ambiance is great whether you are looking for a cool bar scene, and a sit down restaurant. Great restaurant!! Very friendly and knowledgeable staff! A little hard to find but definitely worth the effort. Charging an extra $25 for one less guest due to an illness is a bit much and it was not even busy during the time we went. Was quite surprised how expensive it was as well. We were skipped frequently during our time there. A larger group arrived after us and had there order taken before us. I would have enjoyed an additional drink but was never offered one. We celebrated a major company milestone and the holidays with our leadership team and I met the day before with Amanda the manager to pre-order drinks and appetizers so they would be on the table when we arrived. She was amazing and they did a fantastic job to have everything all prepared just as we discussed! They even made a custom cheese plate because it was an ask from one of our leaders. Amanda came up during our time there and shook my hand and thanked me and checked on everything. She is fantastic and their attention to detail is impressive. Would highly recommend for any occasion. Service is marginal and food is good. Feels like a bar trying to be more and grab dining dollars from hotel guests.